So lovely to be appreciated by a world leading #bridaldesigner Maggie Sottero Designs and Jimmy's Bridal thank you. 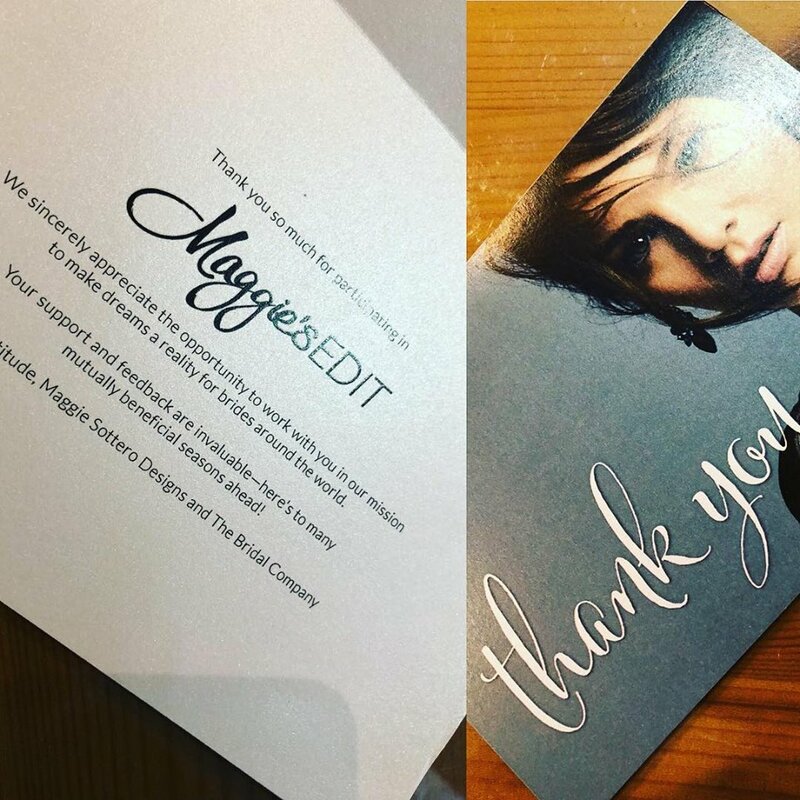 Tag Archives: So lovely to be appreciated by a world leading #bridaldesigner Maggie Sottero Designs and Jimmy’s Bridal thank you. Posted in News	| Tagged So lovely to be appreciated by a world leading #bridaldesigner Maggie Sottero Designs and Jimmy's Bridal thank you.